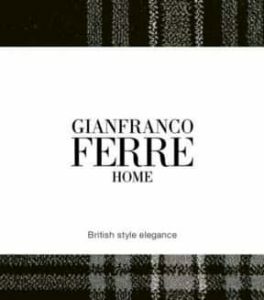 The essence of Gianfranco Ferré Home collection evokes the atmosphere of the 19th Century England and is inspired by menswear fabrics, such as “Prince of Wales”, pinstripes and pied-de-poule. 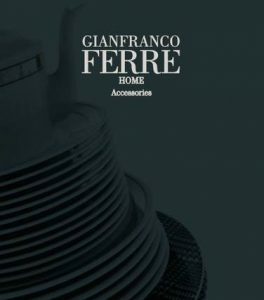 The taste of this collection is characterized by the use of distressed shades on woods and slightly antique finishing in pure Shabby Chic style. 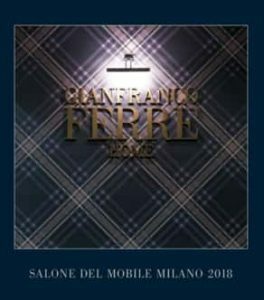 Under the creative direction of Livio Ballabio, the lines of the furniture pieces are distinguished by classic and very recognizable references. 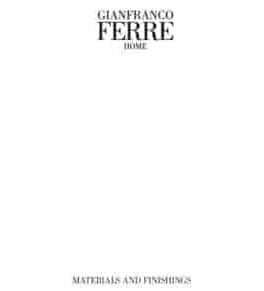 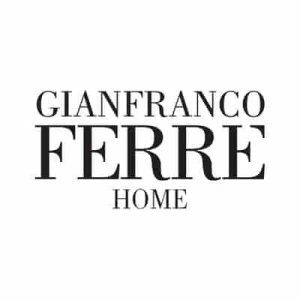 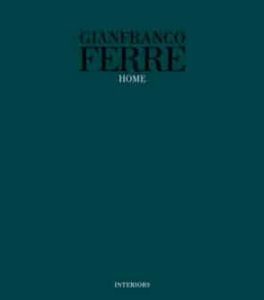 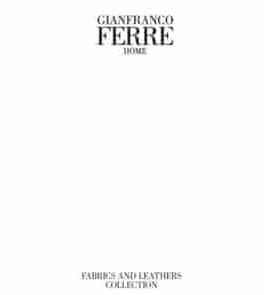 NEED MORE GIANFRANCO FERRE HOME INFORMATION ?